Papertech produces a wide range of paper products from the simplest to the most sophisticated and can create paperboard that is suited to your business needs. 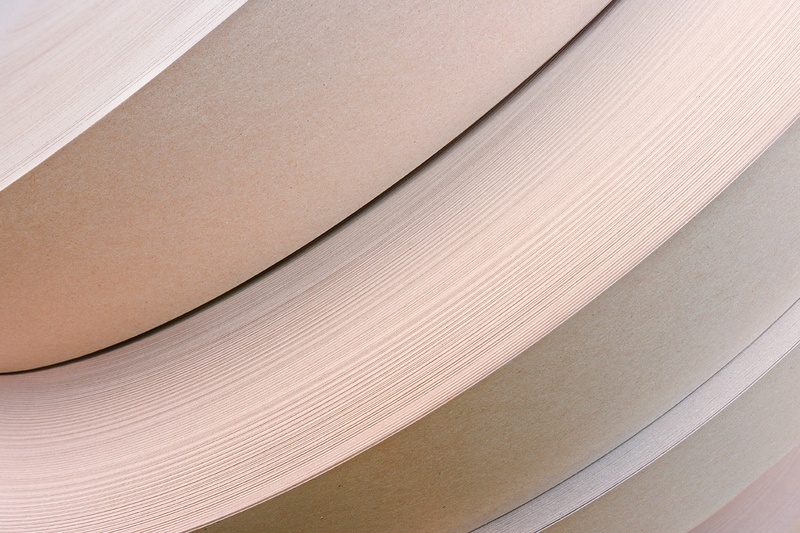 Our research and development department is constantly striving to improve the physical characteristics of all our paperboard products, from standard grades to the most technically demanding grades. As a leading manufacturer of recycled paper, we offer our customers a full range of services to improve their business. In order to do so, we believe this begins with making the right product and providing timely delivery. We are especially proud to have contributed to the coreboard segment something that was missing: the versatility to offer our customers the option to purchase just what they need. We have long since departed the traditional pricing model based on weight, humidity, size and other features. We offer a customized solution. 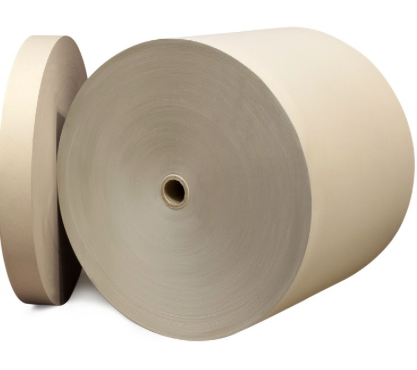 We have more than 60 years of experience producing spiral and parallel cardboard tubes for the paper industry. Our wide product range allows our customers to manufacture any industrial tube they need, regardless of the needs of the final customer. Thanks to the collaboration and shared experience working with customers all over the world, we are able to improve continuously the level of quality in our products for clients worldwide. Reach out to one of our customer service representatives with your coreboard needs, and we will give you a personalized quote. ISO 9001 sets out the criteria for a quality management system.